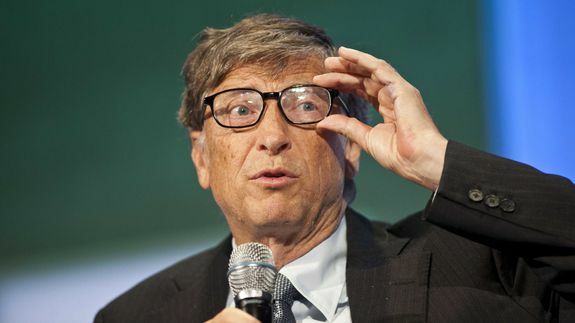 Bill Gates Is Now a Magazine Editor - trendistic.com: ever tried. ever failed. no matter. try again. fail again. fail better. The Gates-edited magazine includes stories on eradicating polio, mapping projects and “school-in-a-box” education solutions for Africa. In addition to the print magazine, Gates is featured in an online video package that also includes former President Bill Clinton.